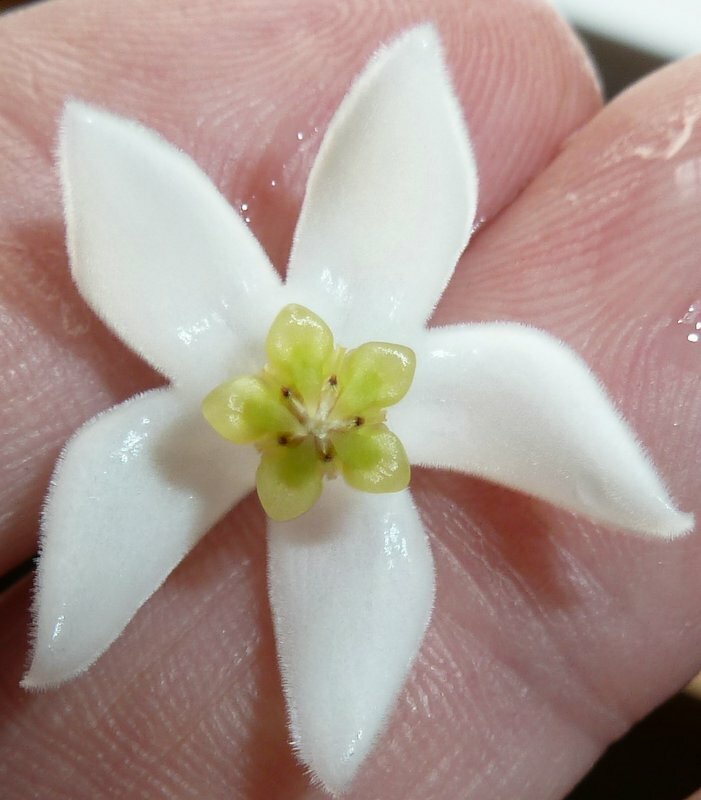 Hoya odorata is a native of the Philippines, and is a small, non-twining shrub with perfumed white flowers. This is a very tough easy to grow Hoya that is similar in appearance to H. cv. Iris Marie, but has smaller leaves and blooms much easier. 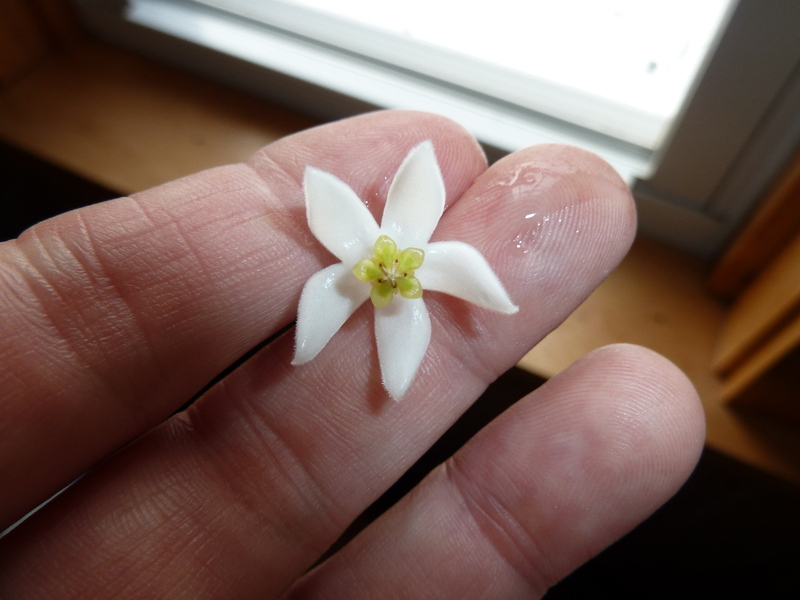 Hoya odorata was first discovered by Dr. E. D. Merrill in 1904. This species can be found between 1,200 and 2,000 meters on ridges in mossy forests on a number of different islands in the Philippines. 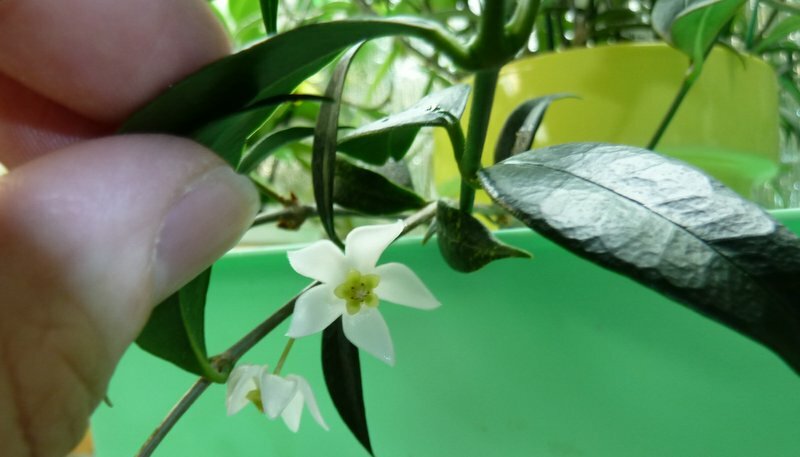 The name derives from the highly fragrant flowers.